Just want to take this time to say Nintendo is one of the greatest companies ever. Your fans demand something, you deliver. Your fans are what matters. 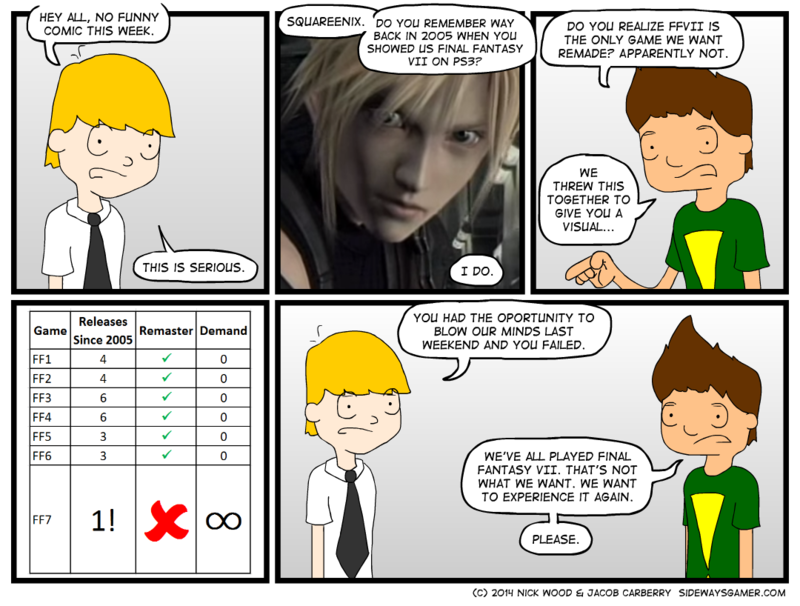 SquareEnix, your fans demand something and you troll them. Initiate slow clap.